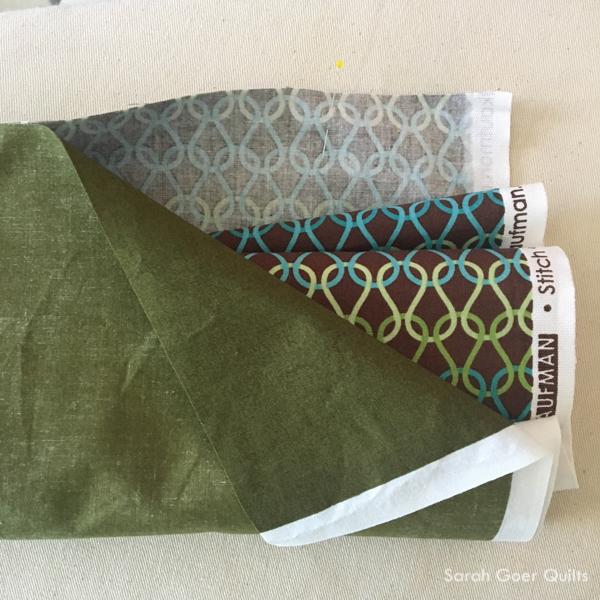 I've made a few pillowcases in my time and I've always used a serger. Our BAMQG gift exchange was yesterday and we were asked to bring our gift in a pillowcase for donation to the Happiness is a Warm Quilt drive for the fire victims in Santa Rosa and Napa Counties. Everyone was talking about the burrito method for making a pillowcase (with french seams), so I decided to try it out. I used Jaye's blog post to guide me, but others used this YouTube video. 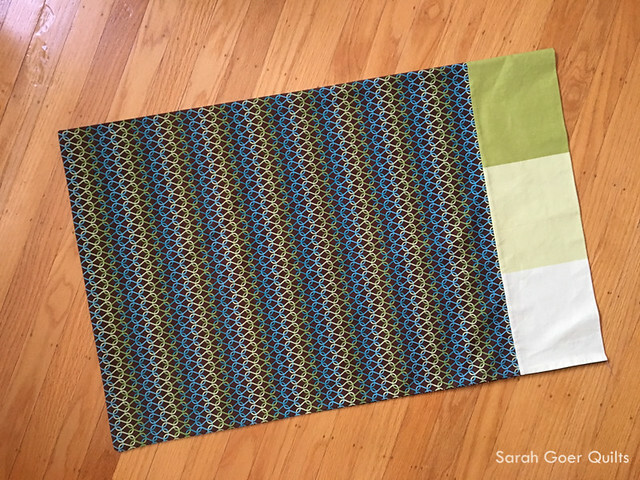 I omitted the accent fabric and chose two prints from my stash. I LOVE this method! It's quick and easy and the french seams make it feel so fancy. It's a little hard to get a photo of the seams, but the magic is in the fact that there is no exposed edge of fabric. And I used my pillowcase to wrap the gift I gave yesterday. 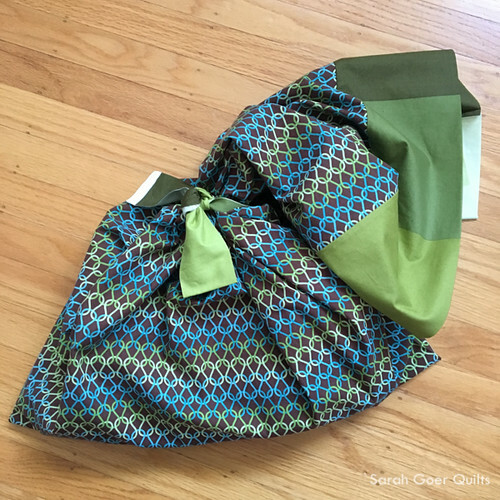 Now I'm debating making pillowcase style Hanukkah gift bags (to reuse every year) instead of the lined drawstring bags I thought I'd make. What are your favorite magically fast tutorials? Posted in Sewing. 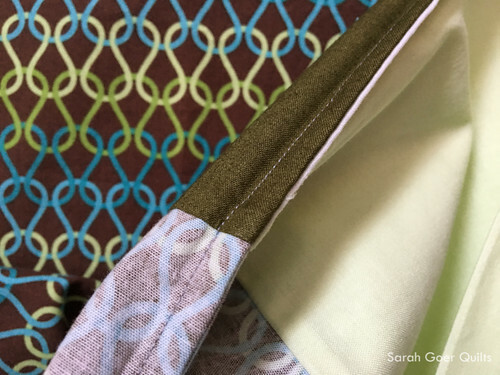 Tags: charity sewing, pillowcase on December 10, 2017 by sarah. I have used this one for a few years. It is a nice one to use when starting someone to sew. I used it with some of the young ones when I lived in Ohio. One of the mom's stayed and made one for herself. It was an afternoon of successes. That sounds great, Rita. I'll have to keep this in mind if I do a kids' sewing camp again. I love this method. 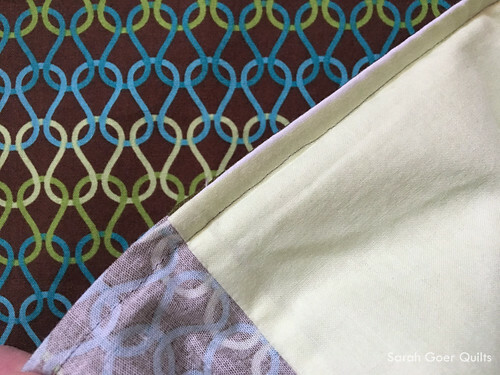 I don't make pillowcases often, but when I do, I use this method. So very fast.